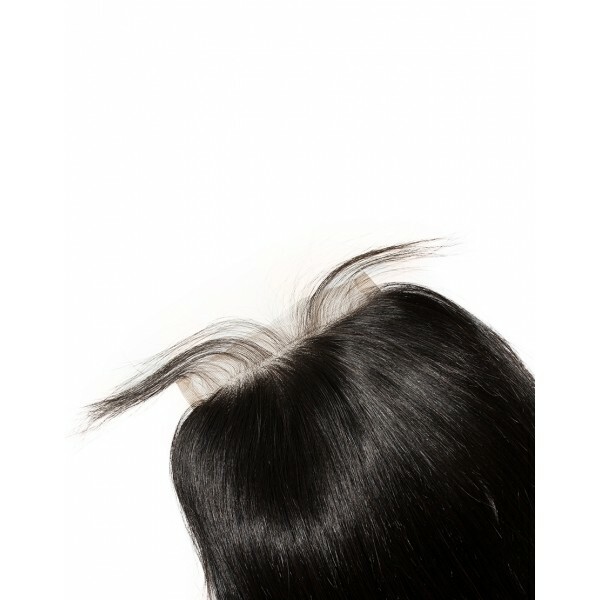 It is a lace closure from New Star Hair company. 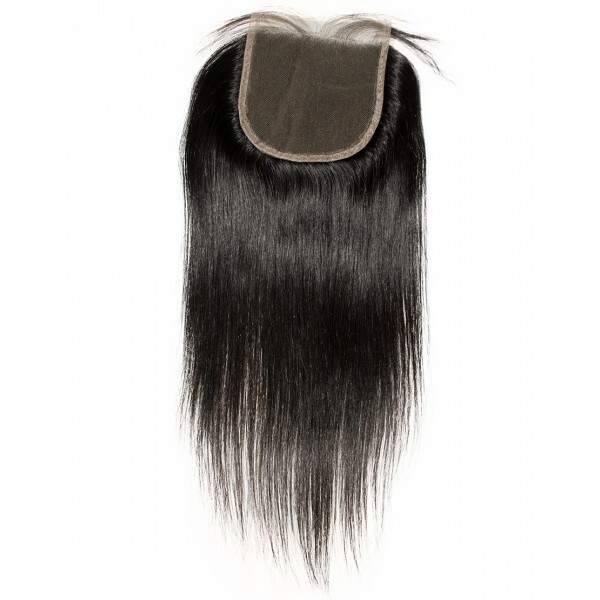 The latest human straight hair closure for African American women. In free part, the popular stying way women love. The base material uses Swiss Lace, which is in size of 5*5 inches and lace has a perfect breathability. 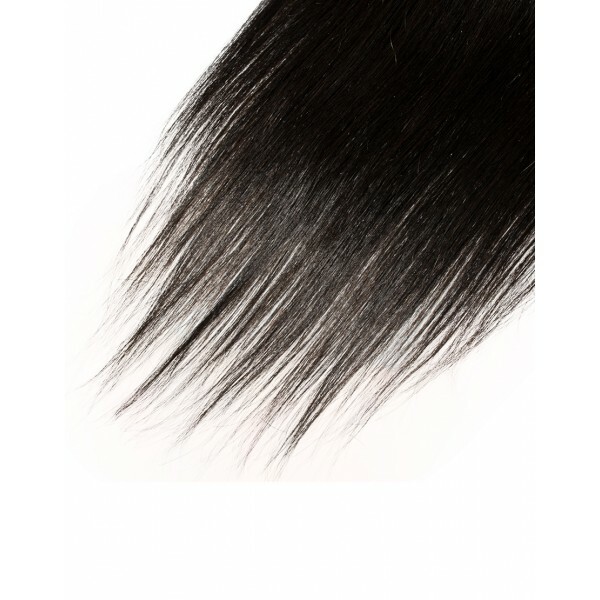 Those hairs attached to the lace part are cut from one healthy single donor coming from Brazil or Peru, which is a great source for New Star to collect virgin hair from. 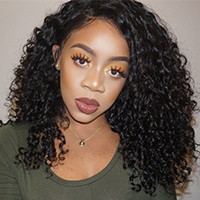 Virgin human hair used on this straight lace closure is soft, silky and measured to true length, please check carefully, there are baby hair on front of the lace and this could be perfectly natural hairline, which makes the closure more in line with your natural hair. 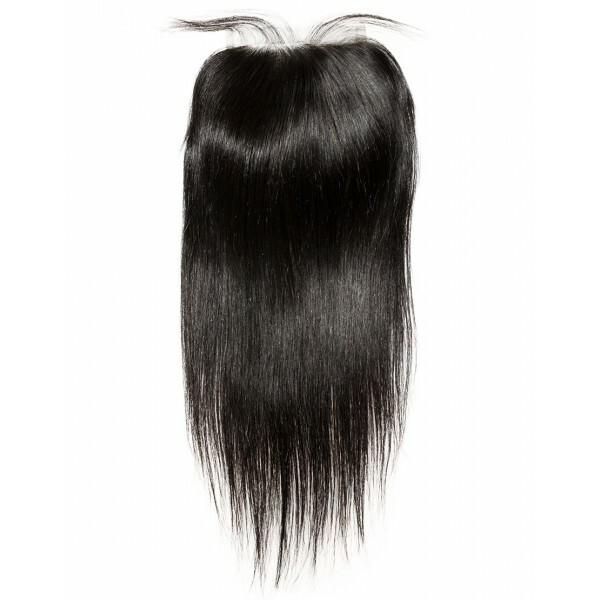 We have free part and middle part options on this straight hair lace closure. New Star is absolutely the best place to source the real human virgin hair products.